The knock-on effect of Brexit has taken a turn in what would have been an unthinkable direction 80 years ago. 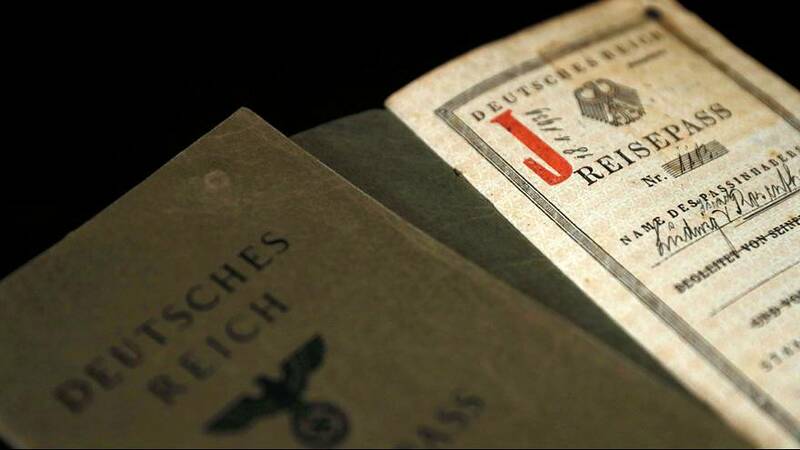 Hundreds of Britons – many Jewish – have inquired about obtaining a German passport, according to the embassy in London. At least 100 have progressed into formal applications and that figure is expected to rise, officials say. A German legal provision known as Article 116 means several thousand British former victims of the Nazi era and their descendants are eligible to apply for German citizenship. The embassy says it usually receives approximately 20 such applications per year. Author Thomas Harding is in the process of applying for the restoration of a German passport. “Following Brexit, I realised that there was going to be a very real loss. It was likely that me and my family would be unable to live and work in 27 countries in Europe and given the fact that I didn’t have to give up my British passport, I didn’t have to live in Germany by necessity or learn German, show I could speak German, it didn’t seem like there was anything to lose and so for me, it was much less about saying goodbye to Britain than saying hello to Europe,” he said. Documentary-maker Ben Lewis said he wanted it to be known that he was against a UK exit from the EU. “I have many motivations for wanting to get German citizenship. I am thinking a lot about my child, I want him to have the same advantages in life that I had, you know, to be able to play on a European field. I’ve worked all over Europe in my life. I love Berlin – I could imagine living there. Perhaps that would happen in the future. And I just want to take a firm stance, a documented stance, something etched in acid on stone, that I object to Brexit,” he said. The Association of Jewish Refugees (AJR) estimates some 70,000 people fled to Britain because of Nazi oppression. Of those, around 5,000 are thought to still be alive.